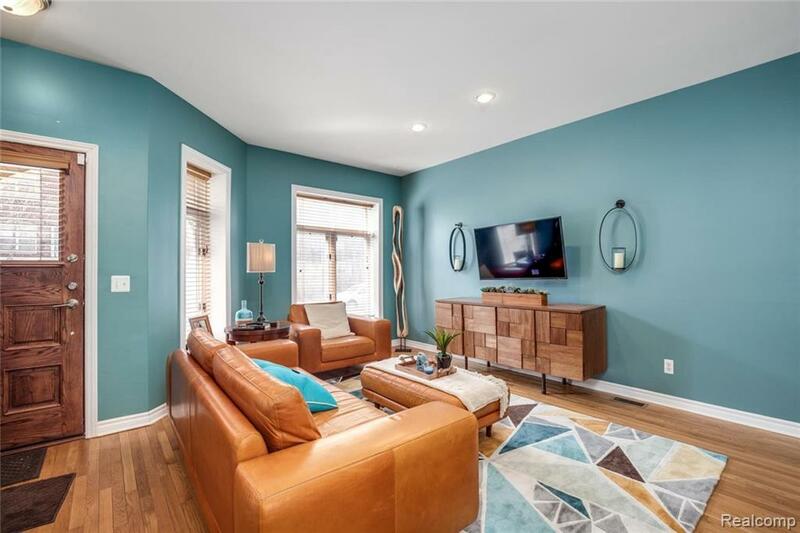 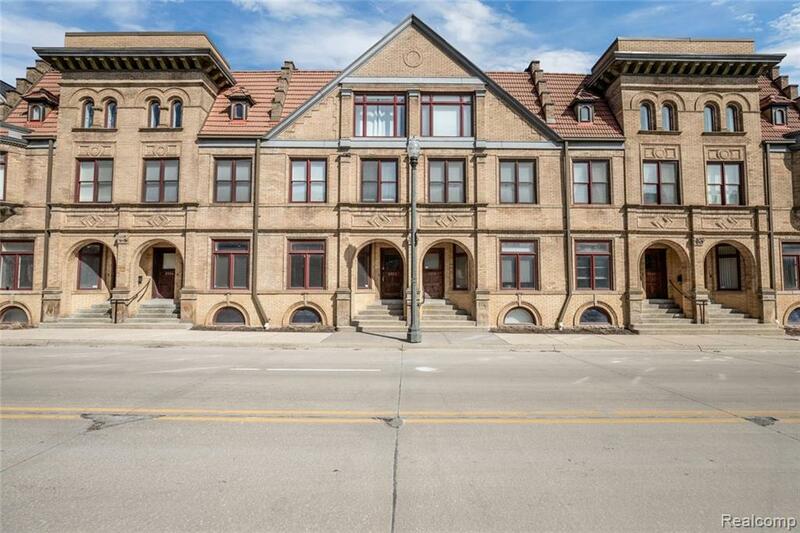 Rare opportunity to own an 1890s Brush Park home with a restored fa~ade that has a newly built (2004) interior. 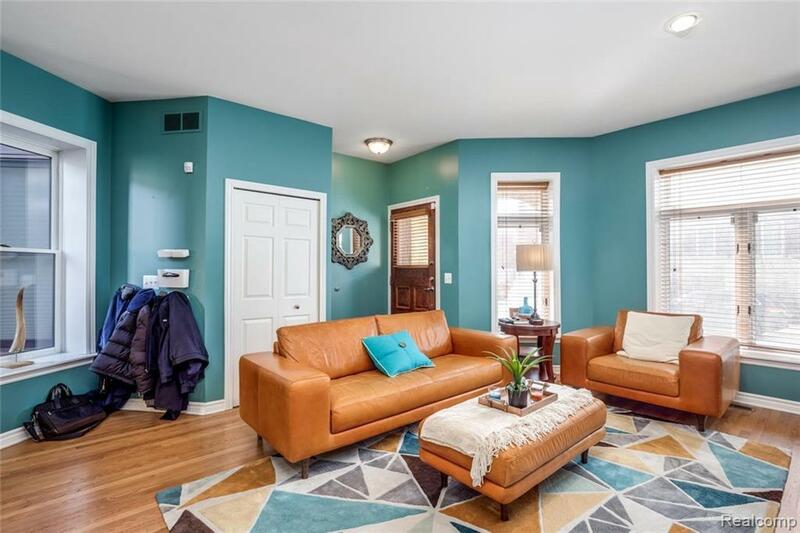 This townhome features hardwood floors in the living, kitchen and dining areas, a 494 sq ft heated and air-conditioned bonus room above the garage, large owner?s suite with bathroom and siting room, two private bedrooms on the third floor, a private courtyard and balcony. 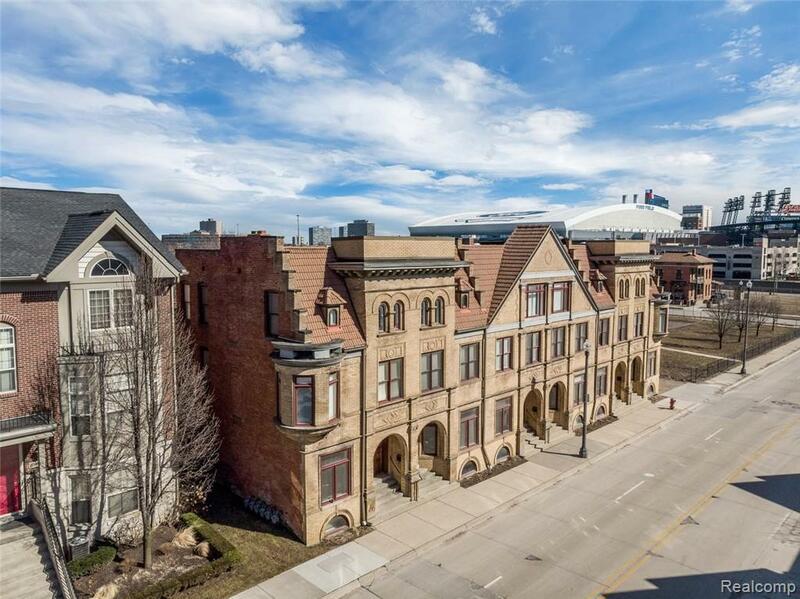 Live in a growing neighborhood surrounded with new development within close proximity to downtown Detroit, the stadiums and Midtown.